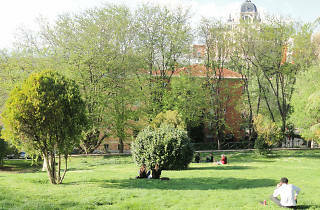 One of Madrid’s most traditional green spaces. Located in La Latina, next to the Viaducto de Segovia, the Fiestas de San Isidro, the patron saint of Madrid, are held here every year. 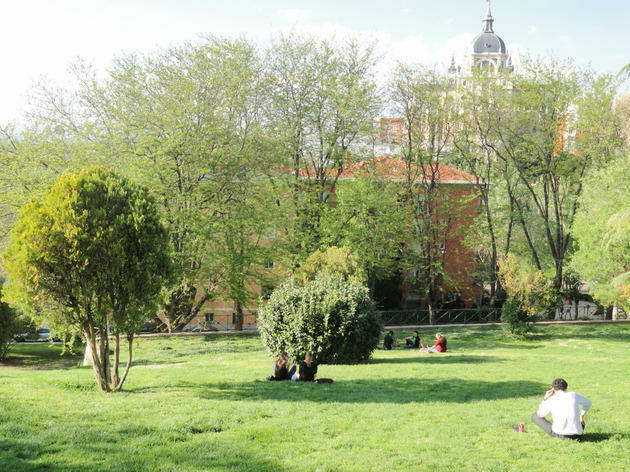 At the southern end, you’ll find Parque de la Cornisa, which surrounds the Real Basílica de San Francisco el Grande, and which has an extensive area of gardens Venture to the top of the hillside to enjoy some really spectacular views.